Telescopic flags are made with a durable fabric and frame system that is specifically designed for outdoor conditions. Telescopic flags are rectangular in shape once assembled and come in different heights. Telescopic flags look incredible when displayed in a row. 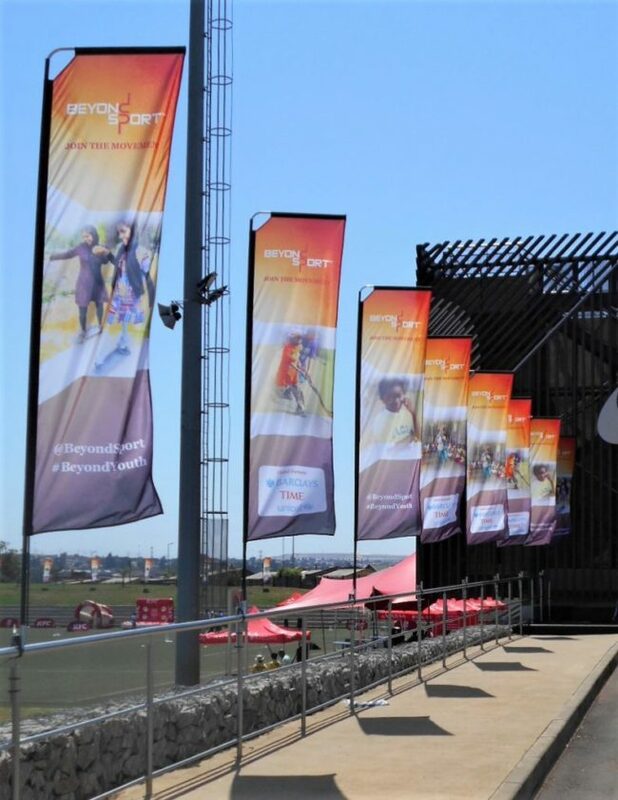 Telescopic flags are popular for car dealerships, concerts and sport events.